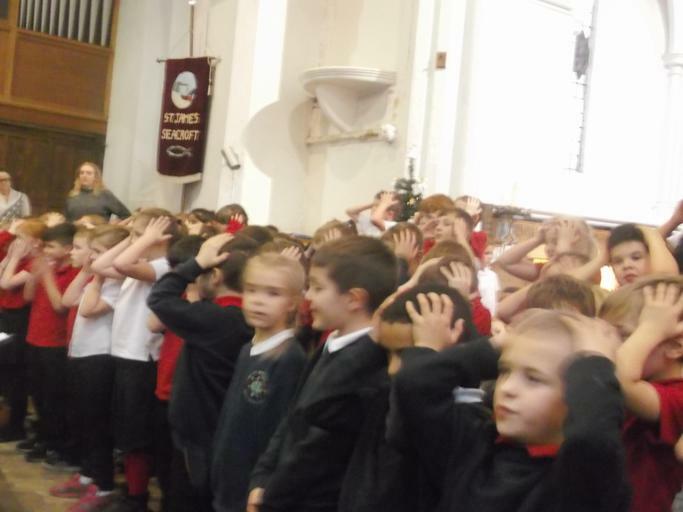 Today was our annual carol singing at St. James’ Church, Seacroft. 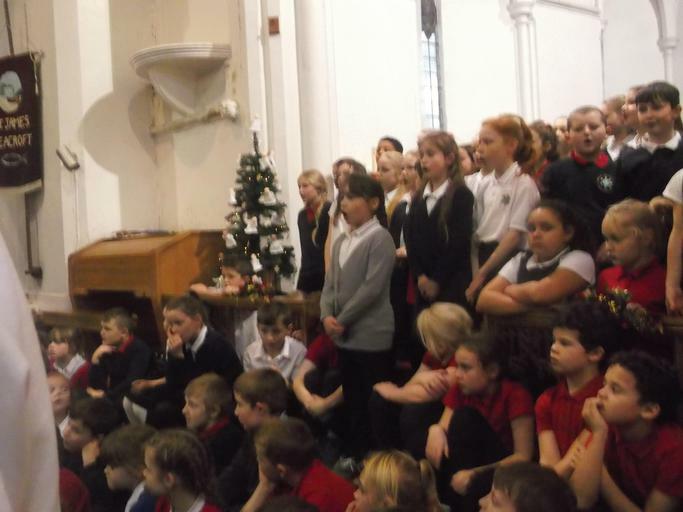 It was a fantastic afternoon and it was lovely to see a full Church with parents and carers. 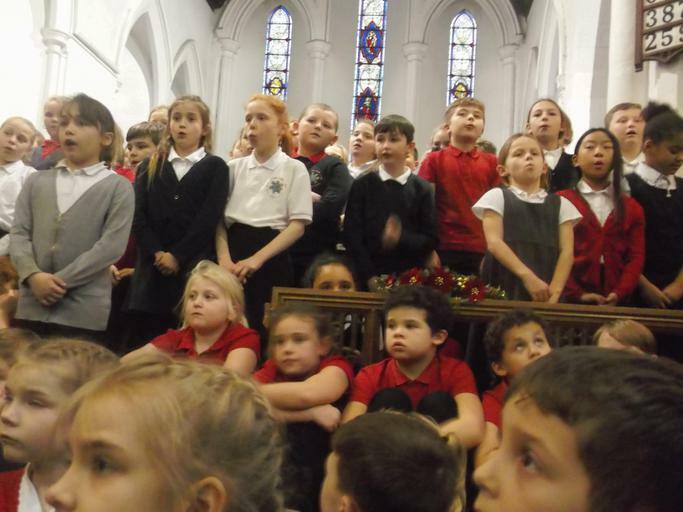 All children sang brilliantly and there is definitely an improvement year on year! 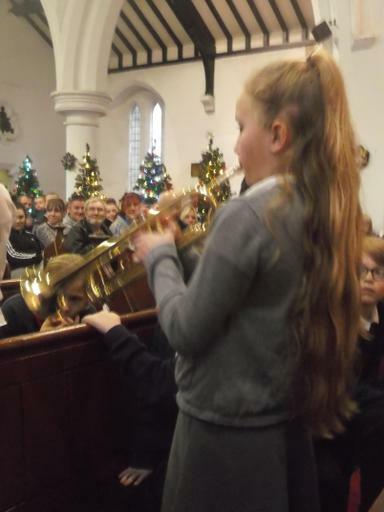 We had an added extra this year, with our musicians who played us in and out of the Church. Well done to everyone who took part and we wish you a Merry Christmas and a great new Year.